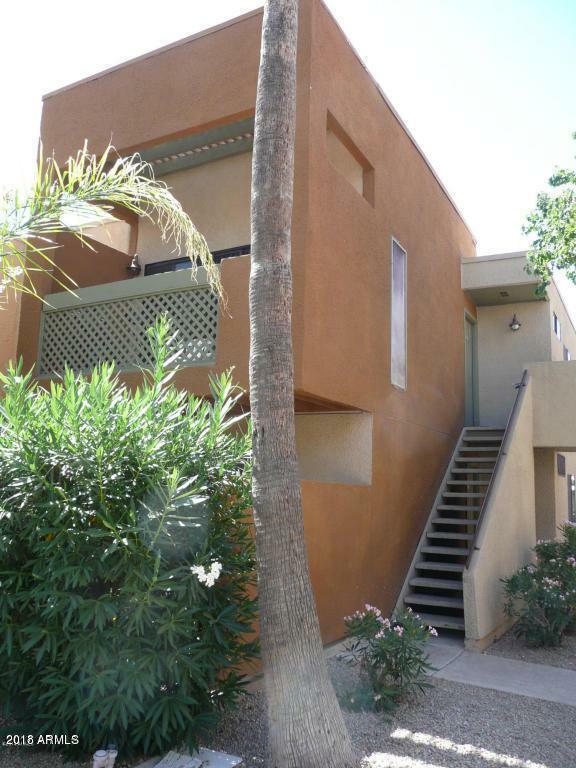 Stunning 2 bedroom/2 bath, condo in a highly sought after community. Top floor, corner unit, only 1 shared wall, facing the courtyard. 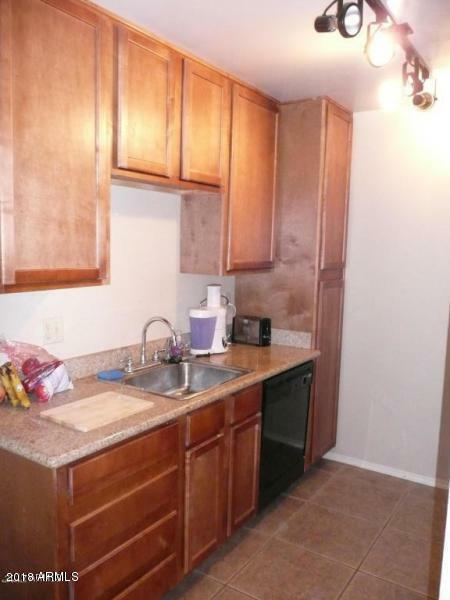 Crown molding, gorgeous cherry kitchen cabinets with granite countertops. 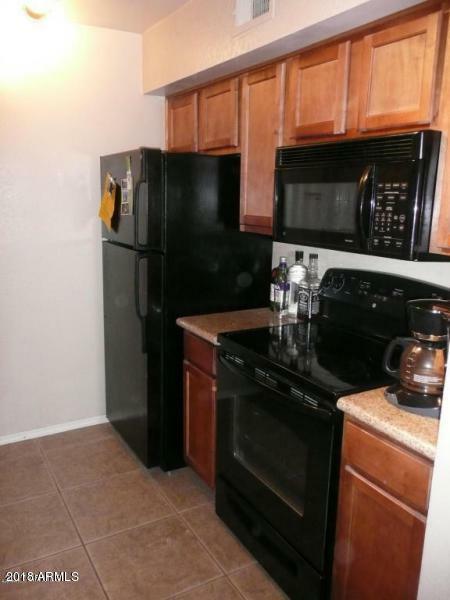 Spacious and light unit. Balcony with storage. Full size washer and dryer. Exceptional common area including, heated pools/spas, private movie theater, gym, yoga room, play area. 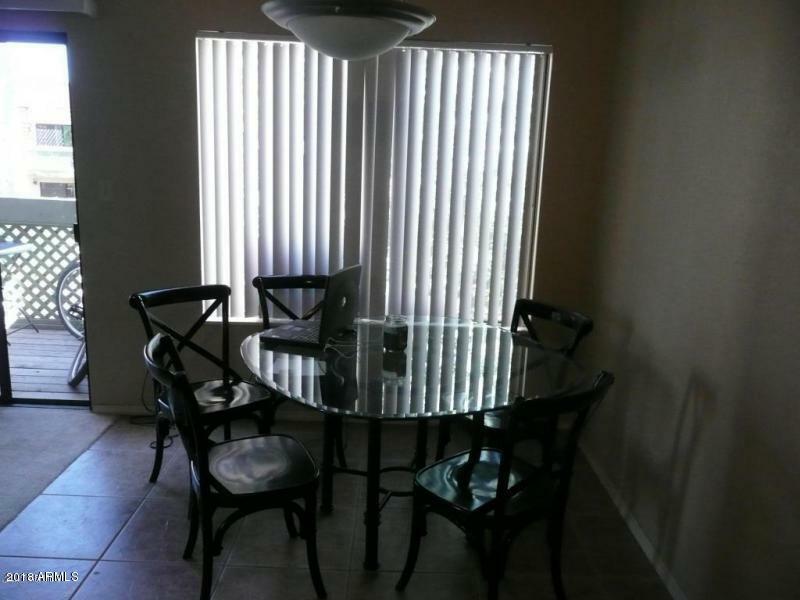 This is a great location on the 20-mile long Scottsdale Greenbelt and exercise trail, walking distance to the Scottsdale Stadium and the San Francisco Giants Spring Training Baseball, Old Town Scottsdale, Scottsdale Fashion Square Mall, the 101 Loop Freeway, Salt River Fields at Talking Stick. Don't miss out on this great home! Cross Street Hayden & Indian School Rd. Listing courtesy of Diamondback Realty Llc.